Nicholas Brady plays violin in the Baroque Ensemble and the Mozart Quartet at the Center for Gifted Young Musicians at Temple University. 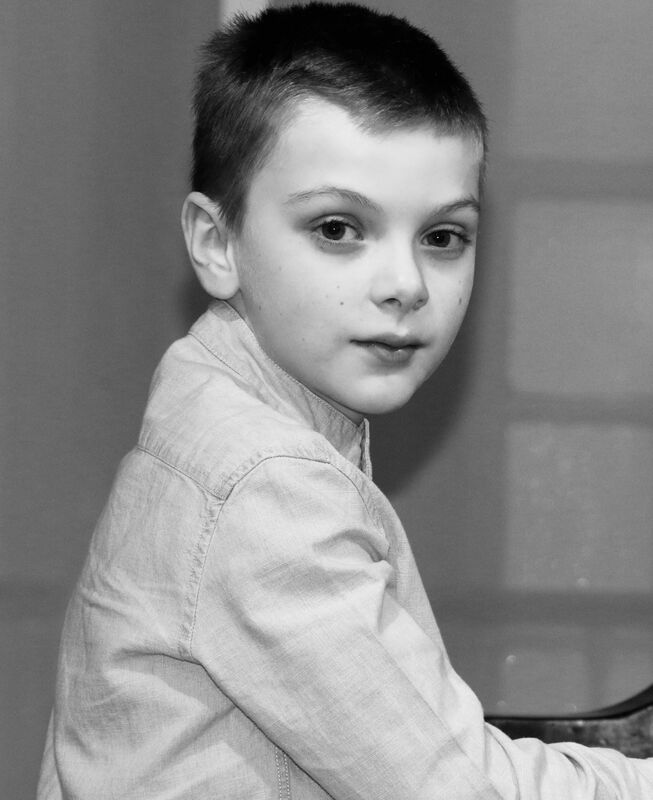 He first joined an orchestra at age 4. Nicholas has soloed at the Carmel Bach Festival and with his alma mater, the Junior Youth Music of Monterey County Orchestra, as well as with Monterey Pops, Bucks County Symphony Orchestras and Ambler Symphony Orchestras. He has won numerous competitions, including Crescendo, Vivace, and Young Virtuosos of Tomorrow. He has performed at Kimmel Center, Carnegie Hall, and Sunset Center (Carmel, CA). Nicholas attends Albert M. Greenfield Middle School and enjoys basketball and swimming.